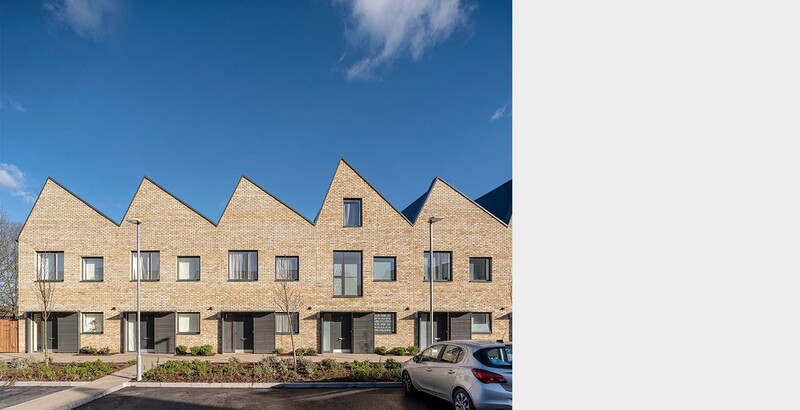 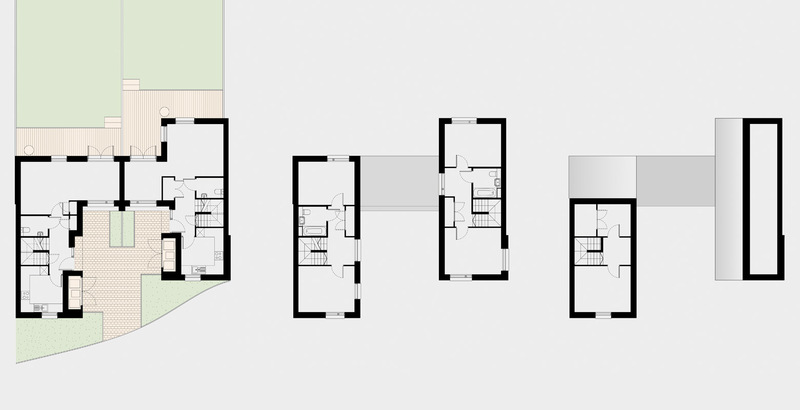 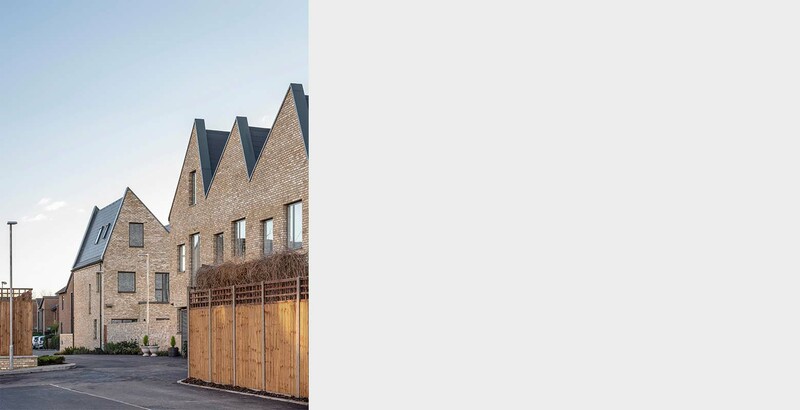 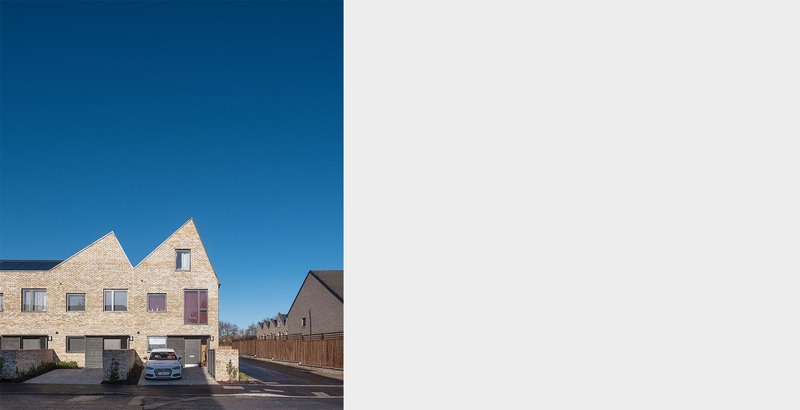 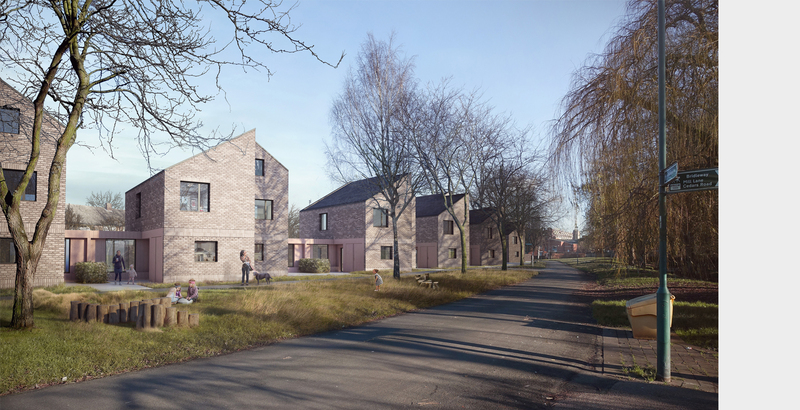 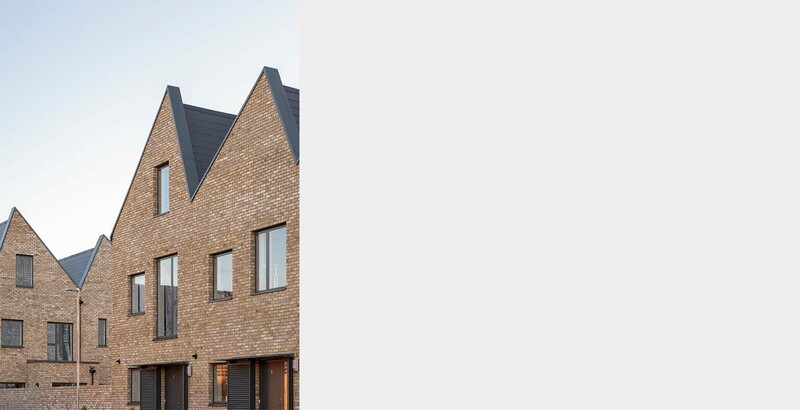 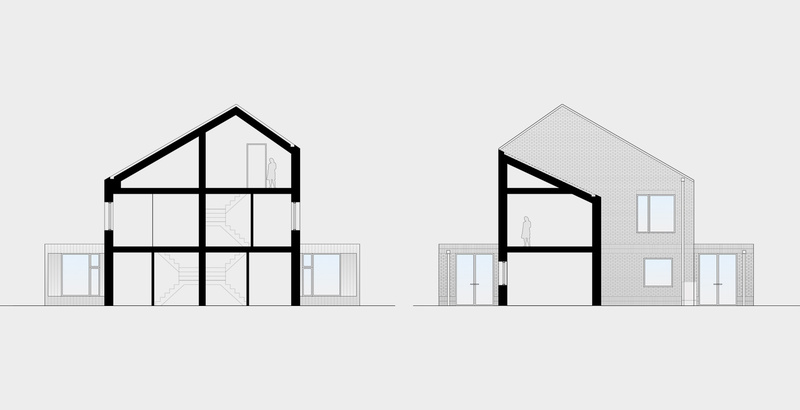 London Borough of Sutton have appointed Bell Phillips Architects to design new affordable housing on nine sites across the borough as part of programme of new council housing. 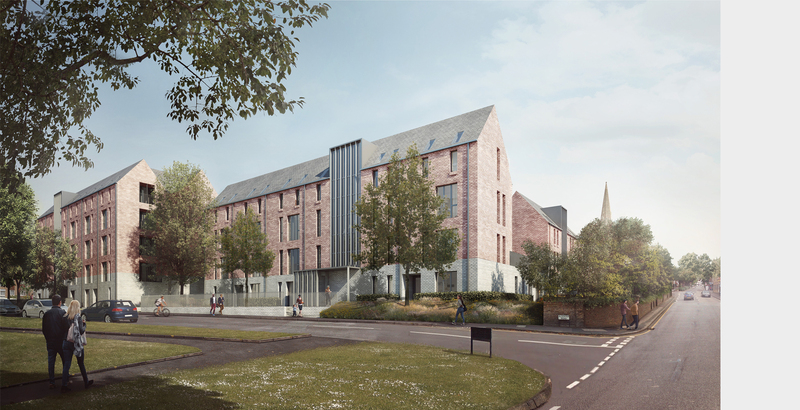 Three of these sites; Richmond Green, Century House and Ludlow Lodge, have been submitted for detailed planning consent. 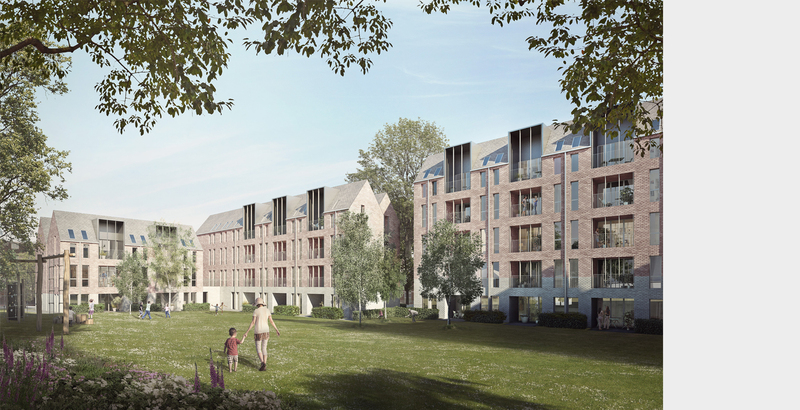 The three sites will provide 93 new homes with a mix of houses, flats, affordable rent and shared ownership. 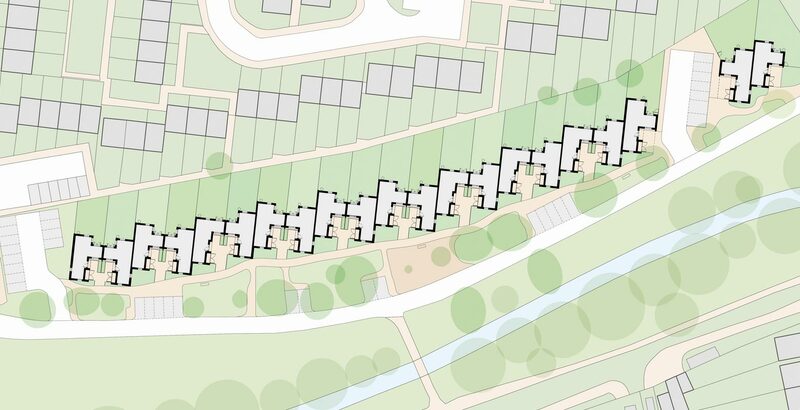 Each of the sites draws on the local context to make a very specific and tailored response to each of the sites.